Snap Kitchen approached me about a facelift for their advertising. 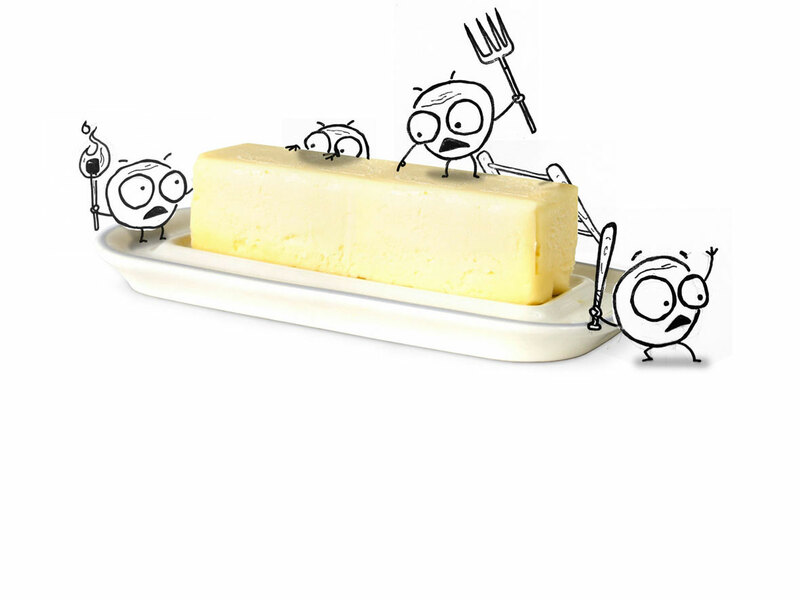 One of the concepts they pushed strongly was the complete absence of butter in their business, which they wanted carried over in their messaging. This is one of many concepts created to convey that idea.